TUTU MAFIA: Free cloth diaper pattern! 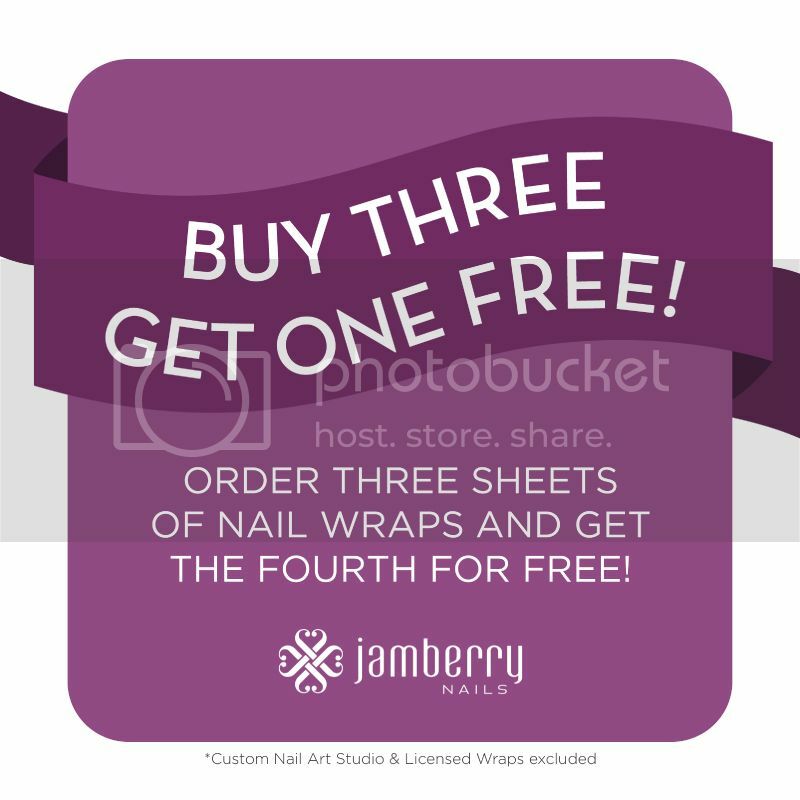 Click below to download the PDF document(s)! If your like myself, you cut out the pattern and toss the instructions over your shoulder. 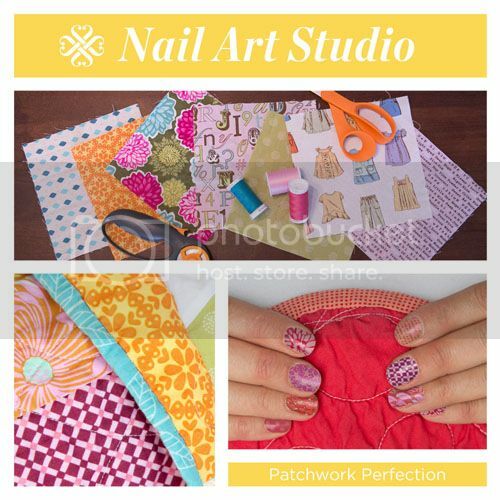 In that case you can save time by just downloading the pattern file. Now, if you would appreciate some well written, informative, love filled photo instructions that have been called "the best diaper sewing instructions ever, free or otherwise" then go ahead and download both documents! The pattern pieces need to print out to scale, so before you print, be sure to turn off auto-rotate and center. There is a 1 inch square on each page, so verify that the box is actually one inch square! Awesome photos by jgmzii ! If you downloaded one of the individual documents, and you're getting a message about a password to print (this has happened to a few people but most can print w/o problems) try the pattern and instructions in one document instead. ...and yes, you may SELL these diapers. More info here. The Cloth Revolution Diaper Pattern by cloth revolution is licensed under a Creative Commons Attribution-Share Alike 3.0 United States License. Based on a work at themafiatutu.blogspot.com. Thanks for sharing!! I just printed and laminated the patterns, will cut the fabrics tomorrow. I just wanted to say Thank You! 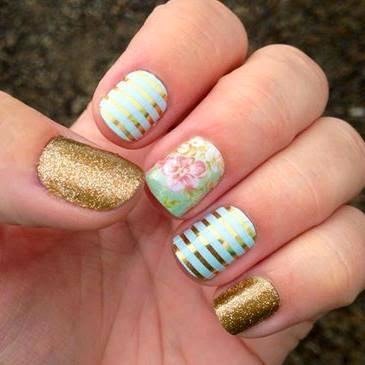 This pattern is great. I just made a dozen newborn fitteds using it. I tried all the different soaker styles and used aplix on the front. Thanks for this wonderful free pattern!! :) I plan to start making some of these asap ;) But I was wondering (couldn't find your email here to email and ask) how would I go about making the back wings snap in the front? Just change up the snaps? Put the sockets on the front and then 3 rows of the caps on the back wings? I haven't used snaps yet - waiting on some pliers ;) And I'm assuming it's size 20 snaps? Thank you so much! Just got my snap pliers today! :) Will be making some up as soon as I get a chance! this is phenomenal!!! I have been looking at so many different patterns (all free) for about 2 weeks and this is the best I've seen. Detailed instructions that idiots can follow (when it comes to sewing, I am an idiot). You have answered all the questions I've had regarding soakers and elastic and closures. Great work!!! You obviously put a lot of time into this. This looks like something you'd buy from Simplicity or other professional clothing pattern retailer. I'm a bit clueless and sleepless (newborn at home), how many layers do you cut for the diaper? I see the chart for the inserts, but for the outer fabric is it 2 layers? More? I think my first try will be flannel for a fitted. Newleaf, I normally just sew 2 layer diapers. For a flannel fitted, an additional hidden layer would add some stability but it is not a must. Any additional diaper layers will add absorbency (You can plan on being able to subtract a soaker layer for every diaper layer you add) but will also increase time needed in the dryer. Thanks Lynn! I was really driven to raise the standard on instructions. But reserve judgment on fattycakes, that's the pattern that blew the doors off diaper sewing. It was one of the first PDF diaper patterns and remains one of the best. Fattycakes was the jumping off point that enabled all those innovative DSD mammas to bring diaper "technology" where it is today! The instructions in the CR pattern can be pretty seamlessly applied to the fattycakes diaper as well! This is THE BEST diaper I have tried so far (and I tried several) THANK YOU SO MUCH! I did modify it a little but either way I just tested on last night and its THE ONLY one that holds up to my HEAVY wetter but is still trimm and not so wide between his legs. I am a newbie to sewing diapers and I am so excited I found your free pattern & instructions through Babycenter's message boards. I love the pics that have been posted to the Flickr Pool too, thanks for the inspiration! I was curious about the fabric that you use for the inside and outside of the diaper. I have a 14 mo. old, heavy wetter boy and will have a newborn in January. I was thinking anti-pill fleece for the inside and something like Blizzard fleece or any of the cute Minky prints for the outside. I'm not sure if they will be very leakproof? I've never sewn PUL before so feel somewhat intimidated by it. Do you have any helpful tips for PUL? Thanks Again and I can't wait to get started!!! PUL is not difficult at all! Check wazoodle, natures fabric or celticcloth for fabric. I love bamboo... It's so sift and absorbent. Or bamboo hemp mix. I personally use wool covers, they are my favs so the diaper itself I sew inside one of the bamboo fabrics on the sites mentioned above and outside a soft cotton fleece but anything would work. I do the pockets and stuff with anything (check zorb out) from prefolds to handsewn hemp, bamboo and wool soakers (he is allergic to microfibers). Sherpa and Terry is awesome for inside, as well! I'm getting ready to make cd's for my 4th cloth diapered boy due in March. I've never made them, so I'm excited to embark on this new challenge. I found your link on the diaperdivas board. Thanks so much for such a fantastic pattern and instructions. After reading through them last night, I have one initial question: What exactly is a "sham pocket" and what are it's pros/cons? I've never heard of the term. Thanks a bunch. I'll post pictures once I get them made. Thanks so much for the free pattern!! If we add a layer of PUL to the outside do we still need a seperate cover?? Thanks again! @NatureMama...to my understanding the sham pocket is a pocket opening in the middle of the diaper instead of the back or front. Sort of like the Applecheeks diaper. I don't really know why this would be a good thing. Maybe the insert agitates out in the wash so you don't have to touch it? Not sure. @Jessica...If you add a layer of PUL then you won't need a cover as the PUL makes the diaper waterproof. I cannot get the pattern to print and when downloaded the file will not open? I can't print it either :( supper sad face. I just made 2 diapers from this pattern. I have not tried them on anyone yet...I am still expecting, but I can't wait to test drive them on some friend's little ones. The finished product is super cute!!! The only issue I had with the pattern/design is that it seems to bypass the tricky part of closing up the diaper when not making a pocket style. (needing to close it up where there is an elastic) maybe it's just me having this issue?? With that aside, I love the outcome! When using the PUL material it is only shiny on one side correct? Are diapers usually sewn with the shiny side in? I am about to order a few fabrics to start making some of my own fabric diapers, I am just not sure which direction to go with material.. any suggestions? I was wondering how many Large diapers you can get out of 1 yard of pul? Can't get the instructions to print! I did get the pattern printed but want the instructions to go with it. Please help! If you are having issues printing the instructions file only, it is likely because the file is much larger than the pattern peices file and the PDF can take quite a while to load on some systems. I assure you that nothing has changed with the hosting and it has been printed successfully thousands of times. It can appear that the computer has gone of in to lala land while it is loading. If you are having a technical problem beyond that, I apologize but I am not tech savvy enough to troubleshoot your system. Good luck! pul is shiny side on the inside of diaper. If you have joanns...they have it there as well. Sorry about these silly questions. I read through the directions from the PDF. I guess my question is... I would use the large diaper pattern for the "one size" diaper, right? 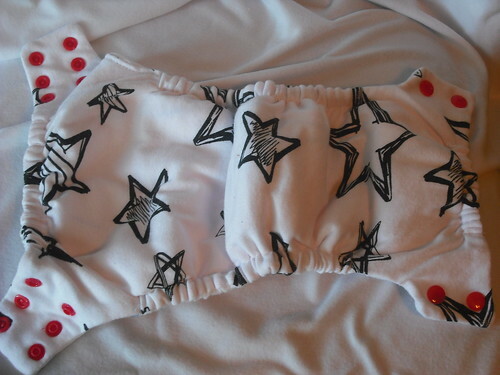 Also, I see how to adjust the width of the diaper, on all patterns, but can the height be adjusted as well? I don't see placement for snaps for adjusting the height. Iris, this is actually not a one size diaper pattern. 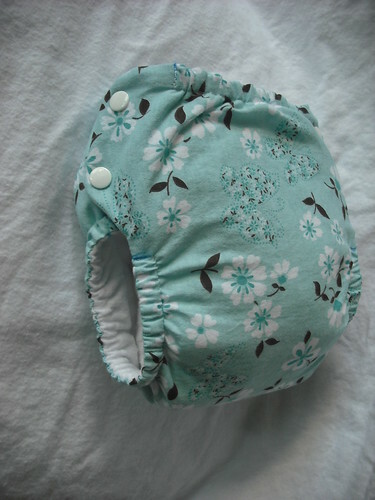 There is an option for an adjustable size insert, which is simply lays into the sized diaper. Hi! I'm almost ready to start cutting my first diaper but I noticed that the sham pattern piece does not fit quite right on top of the full pattern piece. It seems to be a bit larger. Also, the snap and loop tape placements seem to be off when compared to the full pattern piece. I double checked and I did print to scale (the square measures 1 inch). Is it the version I printed out or is there something I don't understand? Also, how much do you fold to make the hem of the sham pieces? Any insights would be appreciated. I can't wait to start. And thank you soooo much for taking the time to publish such a great document ! I am unable to get this to print. Can you email the directions to me at walch2tm@gmail.com? Thank you! Couple questions.. When making a pocket style, does the elastic only go out the outside layer of the opening? Or both sides of the opening? I'm with a few other posters here. When I try to print the directions it says it cannot be edited nor printed. REEALLY want to make these, but being able to print the instructions would make it so much easier. Thanks! Looking over directions again, it looks like she recommended printing from the link that has the pattern and instructions together. That worked for me. But now I'm with Marion...not sure how the insert measurements work out. If you fold it in half, it ends up really short. Just went ahead and made my own pattern for that one, but WOW! The amount of time that went into instructing how to do so many variations on this pattern is amazing. Thank you so much! I have made 5 diapers using your pattern, and they are adorable. The instructions were great! I used PUL as the outer and suedecloth for the inner fabric. The soakers are made of microterry. I have had a little leaking around the legs. I think liquid is wicking out to the edge of the elastic and causing the leaks. (The fit seems fine btw. I made one medium and 4 smalls. The medium is a little too big right now.) Is there something I could do. Please help. I am ready to sew up a bunch more, but I don't want to make a bunch of leaky diapers. Thanks so much!!! I am loving that stars fabric!! Can you tell me where you got it? Just stumbled upon this pattern and can't wait to give it a try. I am just experimenting with cloth diapering with my 19 month old twins and love the versatility of this pattern. Thanks for creating such a user friendly pattern and instructions. This diaper is amazing on my son! It's a perfect fit for my 16 lb 5 month old :) Thanks so much! Ok I must be really dumb or something b/c I've cut these out in the newborn size and I can't figure out the directions for making a plain old diaper cover, to use over prefolds? There seem to be directions for making all the variations but how about the basic pattern? Thanks! I was wondering if these could be adapted for adult sizes or if there's an adult version out there. Adult cloth diapers are never made with the kind of fabrics I like, so it'd be nice if I could make my own. I don't think this is intended to be a pattern for a diaper cover...that's why there are no instructions for it. My main question is and it might sound stupid, do I need the sham pattern when making the pocket style? Also, do I just basically sew around the edges and put in the insert or is there more to it? Thank you sooooo much for offering this, I am new to all this but I am sure this one is one I can do. I am new to cding too and we're very low on money to invest so making some with what I have already will save us so much! I am about to cry because I am so thankful! Thank you for posting this! I'm so glad I found it. I'm hoping to make a few diapers and try them out on my twins. We go through diapers like you wouldn't believe! I can't find any instructions on closing the opening left for turning. I am using the side snap lay in option. On the one I've made so far, I hand stitched the opening shut, but I can't find any instructions for it unless I simply over looked it. BRS strives to provide the safest Unique Eco friendly Baby Products also Maternity clothes, Diaper bags, Baby registry, Baby onesies & Baby nursery items. Here are avail cloth diapers, stroller, baby carrier, baby monitor, baby items, baby gifts,high chair, maternity clothes, changing pad and diaper bag. awesome article and also those cloth. nice cute little dress. We have a great collection of African fabrics. Visit us hope you guys love them. I have just tryer the NB size. The images to help print out very small and fuzzy. Im I being stupid but I don't understand the intrustions for the snap inserts and now much do you streach the elastic. The pattern says thetes elastic at the front but the photos don't show this . online store for baby Care Product online here you can find best range of product in a low price.